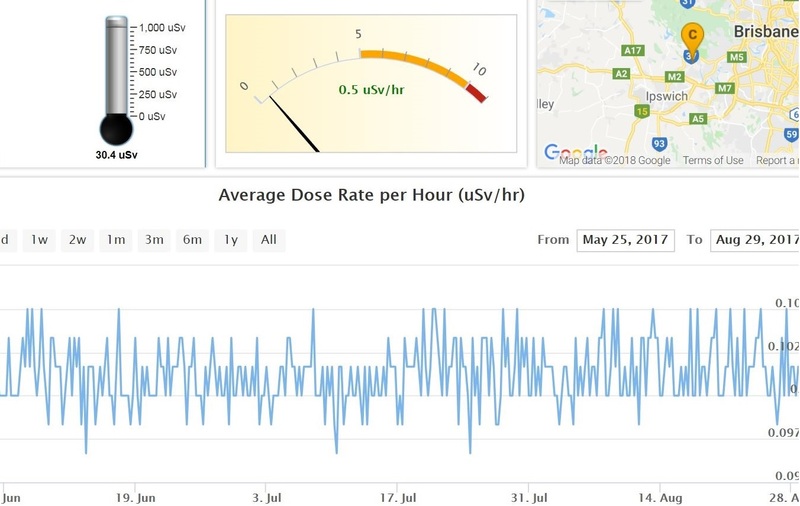 SensaWeb provides a complete end-to-end real time monitoring solution for any organisation who needs to monitor and report on your Radiation and X-Ray regulatory requirements. Our goal is to make our solution as simple as possible to anyone who uses it. We aim to bring visibility to the invisible, so that everyone involved can has increased knowledge, awareness, and most of all, assurance, that their environment is safe. Our solution covers all aspects of the monitoring, management, reporting and notification process and covers multiple sensor types. SensaWeb is an Australian company based in sunny Queensland. 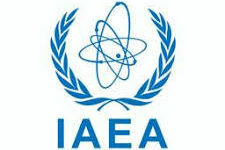 It is led by Simon Turner and Darren Oliver, who are both experts in their respective fields of Radiation Protection (Simon) and Information Technology (Darren). In conjunction with the SensaWeb team, there is over 100 years of experience in the radiation and technology space.